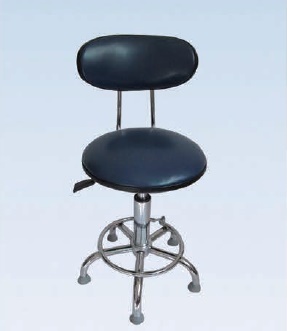 Anatomically designed seat and backrest. Easy to clean, robust and durable. Seat height adjustable by gas lift.